I wear many different creative hats. 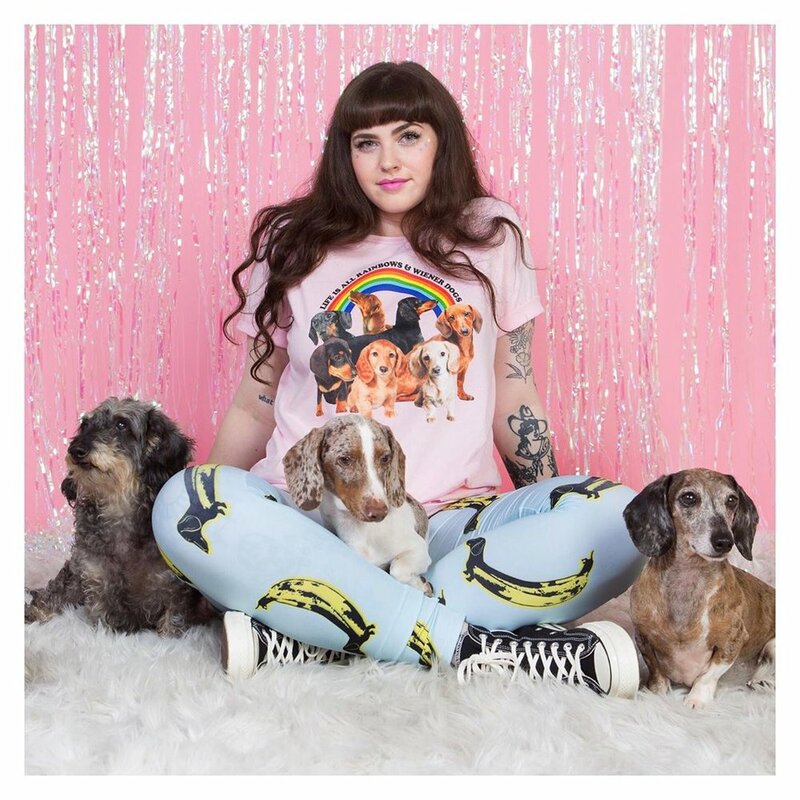 I am the owner of BeanGoods, a cheeky and colorful clothing brand inspired by my dachshund, Bean. Over the past 7 years I went from working a 9-5 corporate design job to going full time with my brand in 2013. 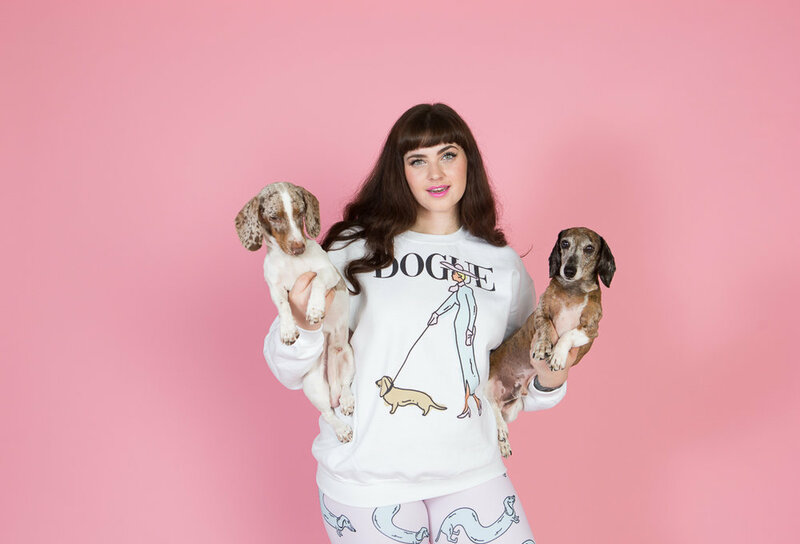 I was able to tap into a highly focused niche I personally was passionate about and create designs that stand out amongst the sea of tacky dog inspired products on the internet. BeanGoods now currently has a social media following of over 50K devoted customers and fans and our online shop is consistently generating over six figures in sales yearly. My most recent passion is utilizing my experience as a entrepreneur to help other female entrepreneurs launch their own clothing lines. I do consulting and am working on an online course that will guide students to develop a thriving product based brand around a specific niche. My skills and services I have to barter include creative direction, logo design, brand identity, product styling, apparel sourcing and product development, email marketing strategy, social media strategy, general business consulting.